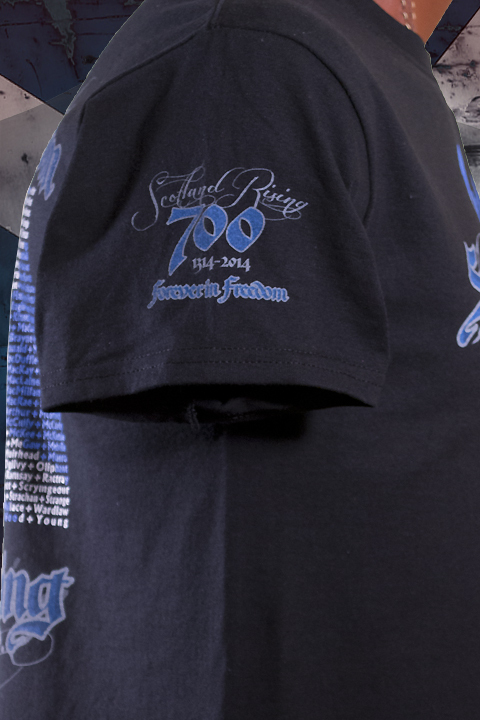 Complete with the Scotland Rising, 700, and Forever in Freedom on the Sleeve! 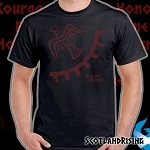 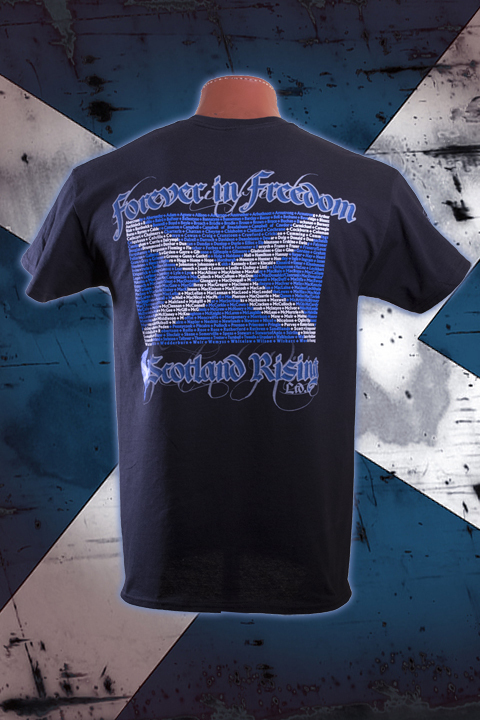 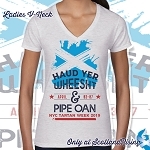 YOUTH SIZE-Forever in Freedom all clans through the years united as the Flag of Scotland. 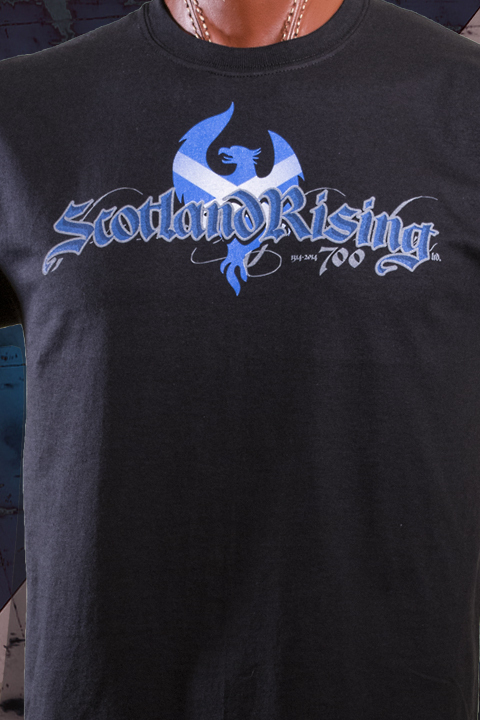 All the Modern clans represented on the back. 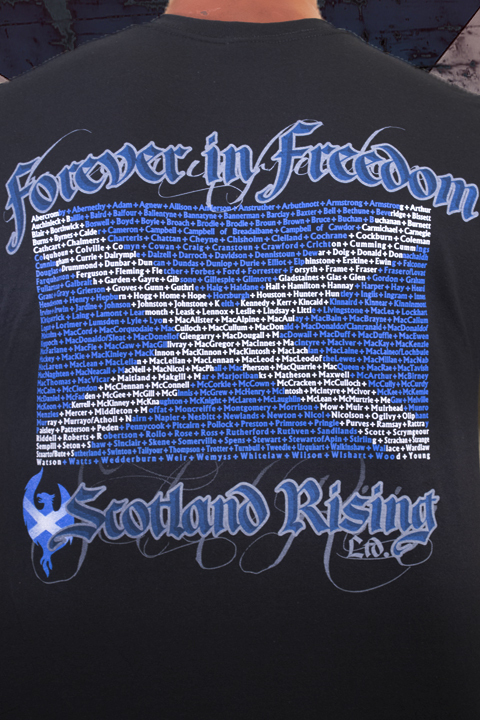 Decorated on the front with Scotland Rising and 700 Forever in Freedom. Be the first to get one of these soon to be classic shirts. 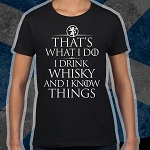 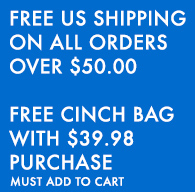 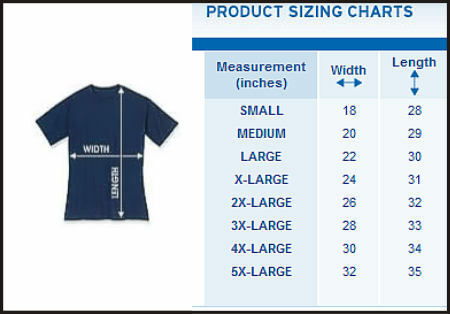 The shirt is a tough 6.1 100% cotton pre-shrunk fabric. 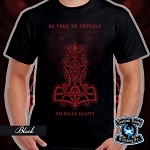 Double needle stitching for durability wash after wash and the quality you should expect. 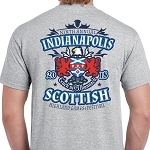 Youth sizes Small (6-8)-Large (14-16).